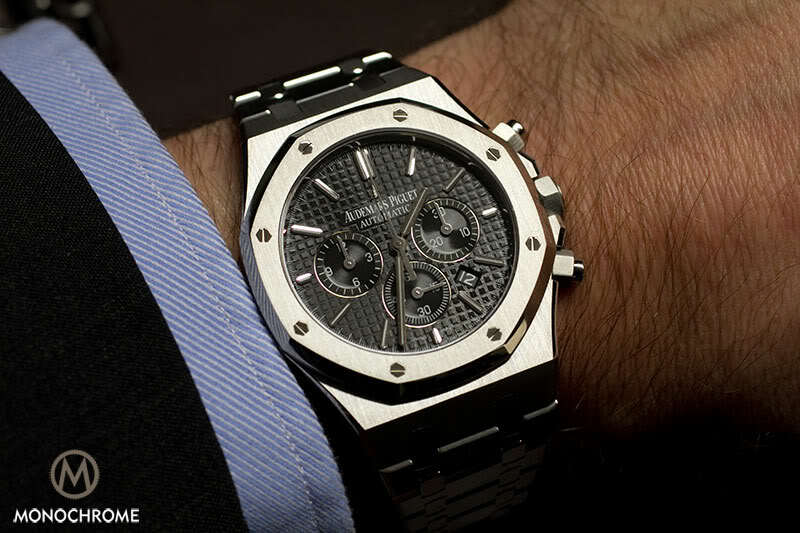 Destined to become the main talking piece of the SIHH 2019 and a crucial milestone for Audemars Piguet. Here it is, the big (and clearly unexpected) one for the SIHH 2019. 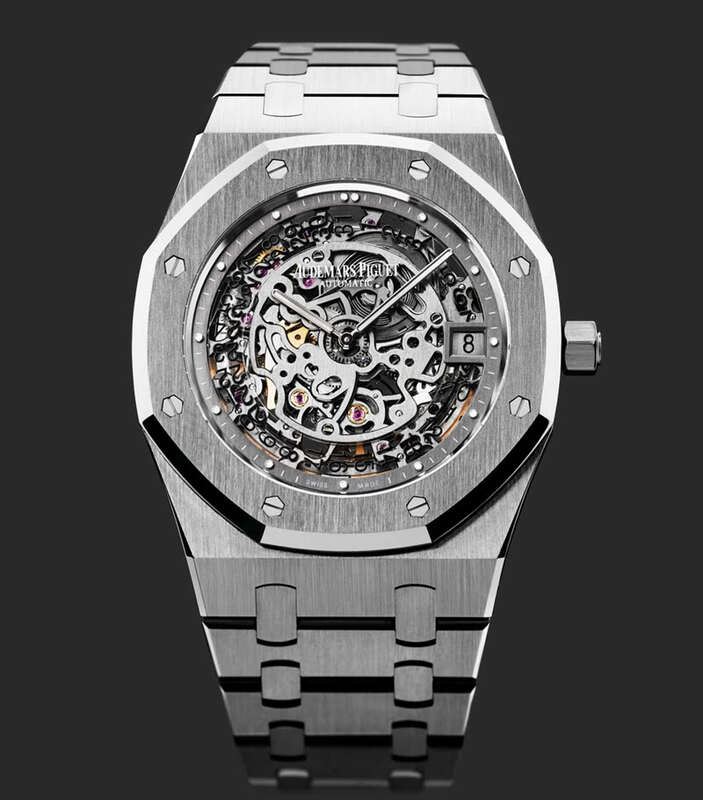 Audemars Piguet won’t only be presenting Royal Oaks and Royal Oak Offshores because there’s an entirely new collection launching at the SIHH 2019. Classic but contemporary, clean but full of superb details, modern but still infused with traditional watchmaking… Here is the CODE 11.59 by Audemars Piguet – and our exclusive video with CEO François-Henry Bennahmias to give you all the details, including the long-awaited, in-house, integrated automatic chronograph! 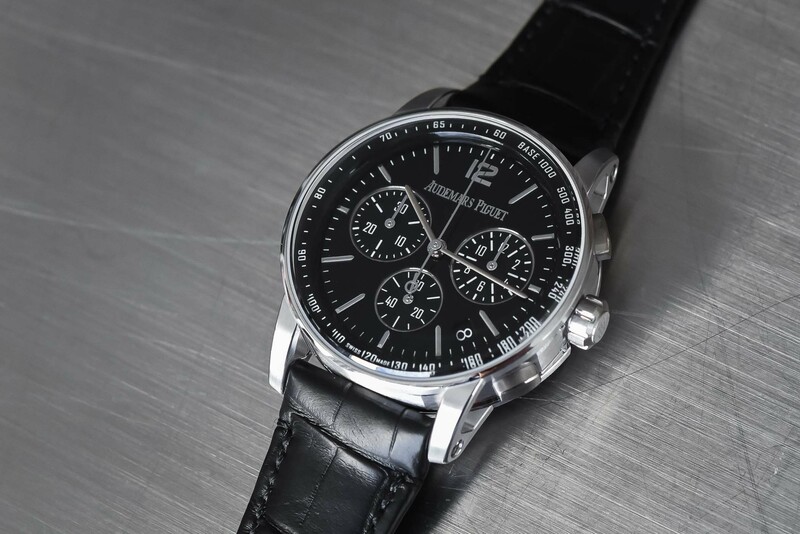 While yesterday we provided you with all the details about the new CODE 11.59 by Audemars Piguet in a dedicated, in-depth, hands-on article on MONOCHROME, we thought that such a crucial launch deserved some words from the CEO of Audemars Piguet. This is why we’ve invited François-Henry Bennahmias to talk to us, on video, about all the details of the CODE 11.59 by Audemars Piguet – including its genesis and its raison d’être, but also the technical challenges, the design inspiration and all the details that make this watch so special for Audemars Piguet. Enough from us, we leave the stage to Mr Bennahmias to introduce to you the collection CODE 11.59 by Audemars Piguet and its 13 different references. 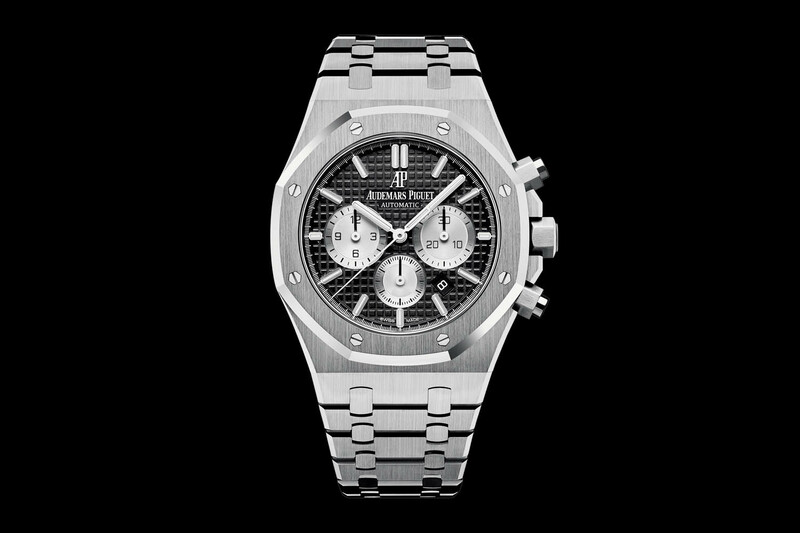 More details at www.audemarspiguet.com and in our recent hands-on article. Mutton dressed as ram, smh. The surprise for me is that the new 15500 design will be available later this year, instead of around 2022 as I would have thought. That it’s got the 4302 movement is entirely predictable, though. If I’d bought a new RO 15400 after they increaed the price at the end of last year instead of my Overseas, I’d be a bit angry. Luckily the 15500 looks worse than the 15400 – the lovely long, thin markers replaced by stubby, thick ones. There’s a look of the Laureato to it. Timex like design. Looks horrible! 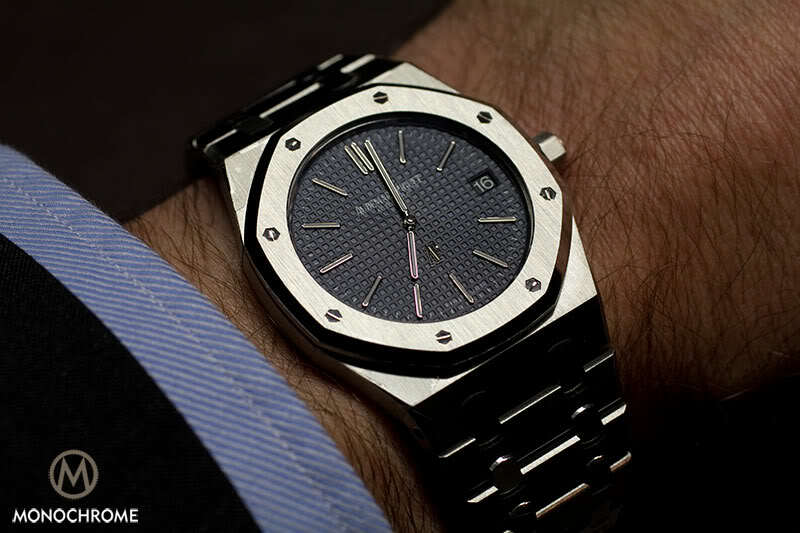 I’ve seen the entire collection in person at sihh and first thing I said to myself: what a disappointment!